I was asked by Carusele to participate in the #WalgreensPetshoppe campaign, sponsored by Walgreens. Although I have been compensated, all opinions are my own. Our pets are just as much a part of our family as anyone else. In fact, I cannot remember a time in my life when I didn't have pets and we are raising our children the exact same way. Having a pet teaches so many things like unconditional love, responsibility and so much more. 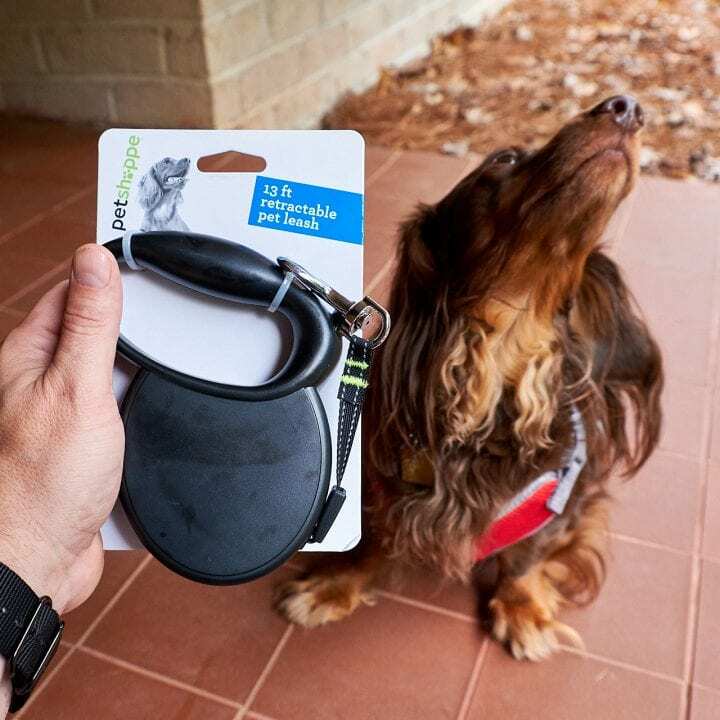 We want the best for our pets and the best means searching for the right products that our animals will enjoy and products that are good for them. 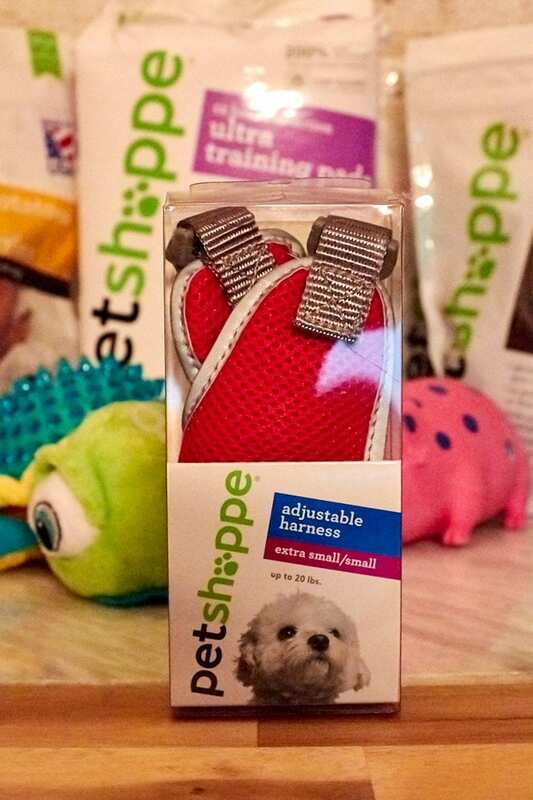 We hope that you enjoy this Savvy Pet Parents Shop Petshoppe at Walgreens post. The intimate bond between a human and a pet is so important and I just know that raising healthy pets contributes to my wellbeing as an individual. Our pets are truly our family. They love us just as much as we love them. As a pet lover and pet parent, we want quality as good as national brands yet still affordable. Petshoppe at Walgreens offers us just that and more. Since our pets trust us to take great care of them, we just love the high quality products available from Petshoppe at Walgreens. 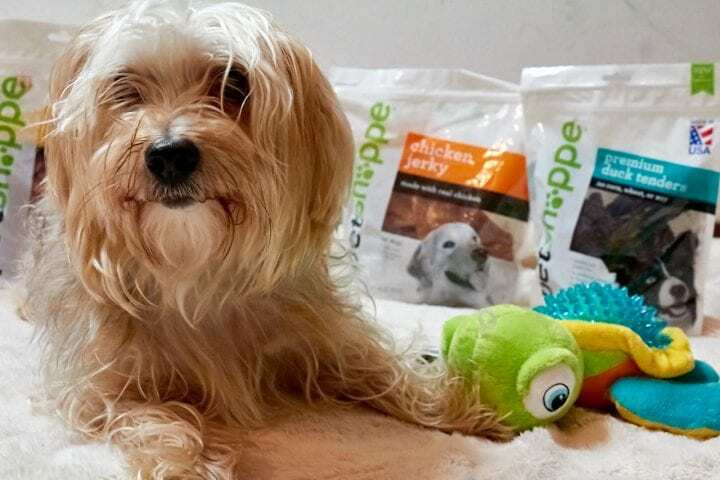 Petshoppe is a Walgreens exclusive pet treat, accessories, toys and waste solutions brand offering quality products for your best friend at prices your wallet with thank you for. 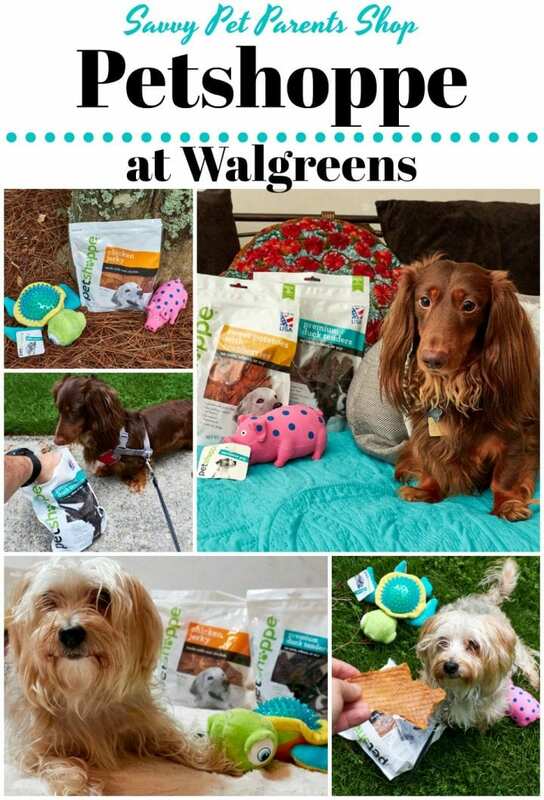 From adorable toys to keep them active and playing to treats and bones made from ingredients that are good for them, Walgreens Petshoppe is not only affordable, the quality is just as good as national brands for less money. I guess I can't say it is delicious, but if our dogs could speak, they would tell you they love Petshoppe. Especially the treats. Petshoppe food is also one of the most nutritious foods you can get your pet. 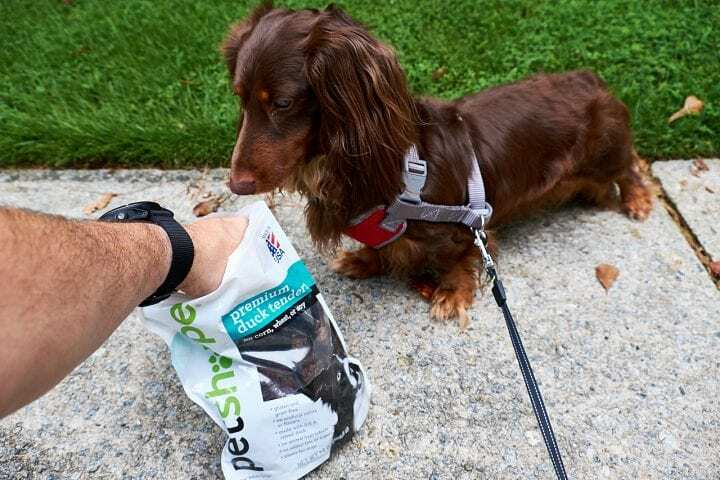 Made with no corn, wheat, soy, grain, gluten, animal by products, added fats or sugars, Petshoppe makes sure your pet gets what they need without added ingredients. 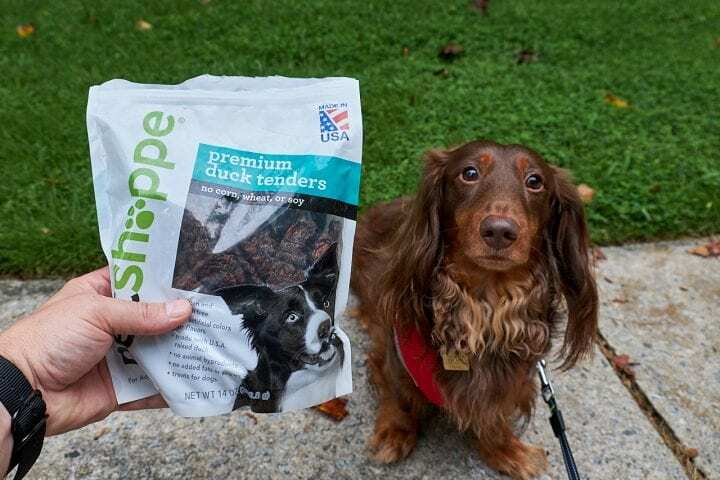 Petshoppe takes care in providing high quality products with some made right here in the United States. In fact, look for the “Made in the USA” stamp on select products. Pet owners can fill pet medication prescriptions at your local Walgreens pharmacy. The pharmacists can fill human medications that can be repurposed for pets plus you can even manage pet prescriptions online within your family account which makes it so simple to take care of your pets needs. Week of August 5, 2018: BOGO 50 on all Petshoppe pet treats. Week of August 19, 2018: Petshoppe Pet Treats and Petshoppe 50 count Puppy Pads at the low price of $7.99. I just can't beat their deals. With quality and low price, I am in pet store heaven. Trying to balance everything we have to buy in our family can be hard, but Walgreens has been a game changer in affordability. 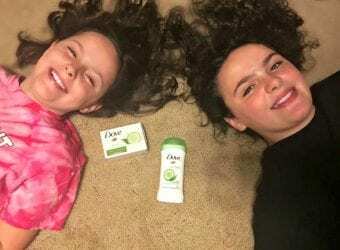 Almost 8200 Walgreens Stores – there's one near you! Founded in Chicago, Illinois in 1901, there are almost 8200 Walgreens stores in all 50 states, the District of Columbia, Puerto Rico, and the U.S. Virgin Islands. 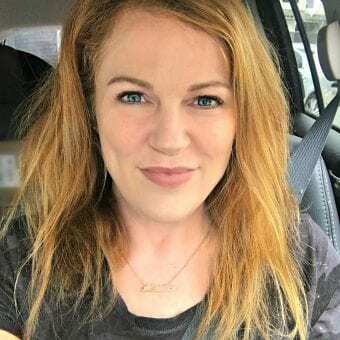 With time management being important along with the many tasks of being a mother, working, kids activities and taking care of our pets, it can get pretty chaotic at our house. There is usually a Walgreens 5-minutes from you. 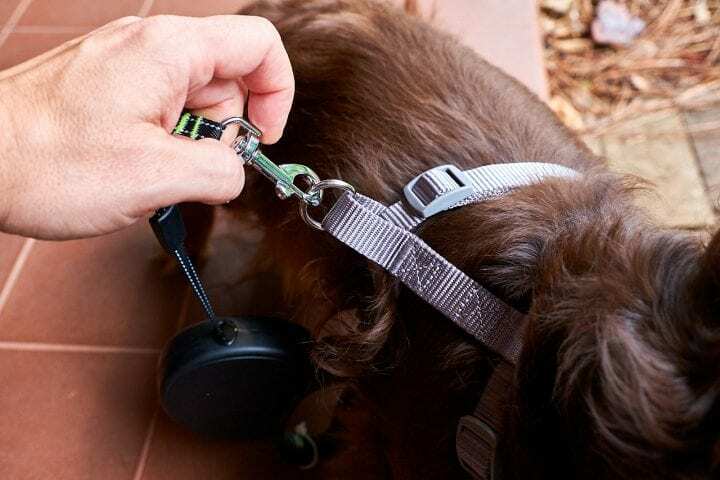 Whether you are at home or heading through traffic to make it to a soccer match, Walgreens is there making it easier to pick up dog food or a special treat for your furry friends. 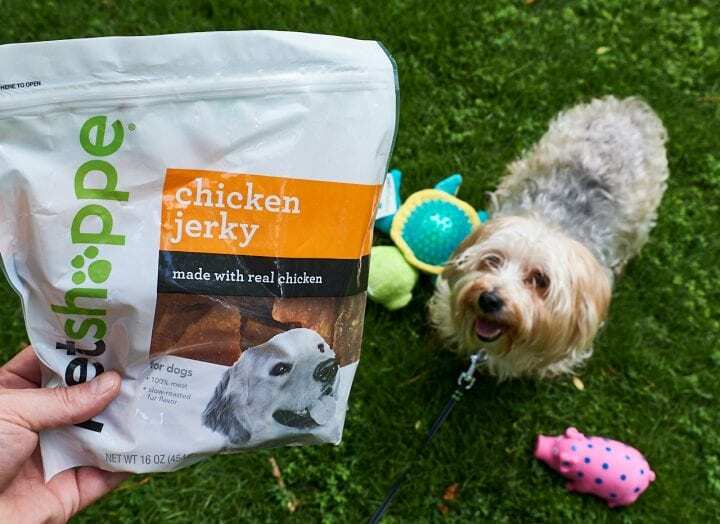 Petshoppe Premium Chicken Jerky Pet Treats – made from premium chicken breast meat, all natural and 97% fat free, these treats quickly became a dog fave in our house. In fact, our dog, Teddy would bark at the refrigerator where the treats were located on top. He loves these treats so much that we have already had to buy more. Petshoppe Premium Duck Tenders Pet Treats – this wholesome treat is made from premium duck breast meat and is 97% fat free making it the perfect training reward. Comes in a resealable pouch. Petshoppe Sweet Potatoes with Cranberries Pet Treats – another fave of the dogs. 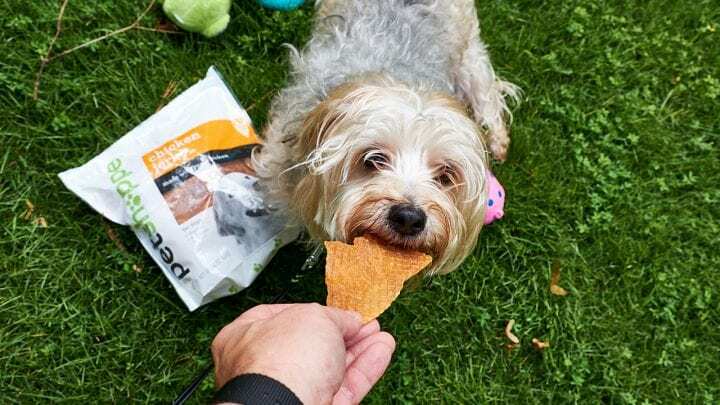 Petshoppe Chicken Bites with Pumpkin & Cranberry Pet Treats – our female dog was especially fond of these treats. 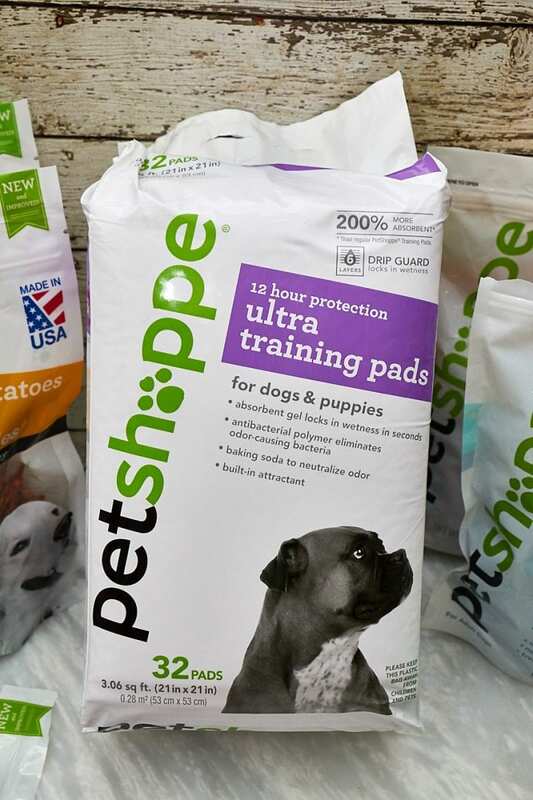 Petshoppe Training Pads – these leak resistant puppy training pads lock in wetness within seconds and the absorbent gel means there is no liquid on your floor. If you haven't checked out Petshoppe at Walgreens, check it out today. 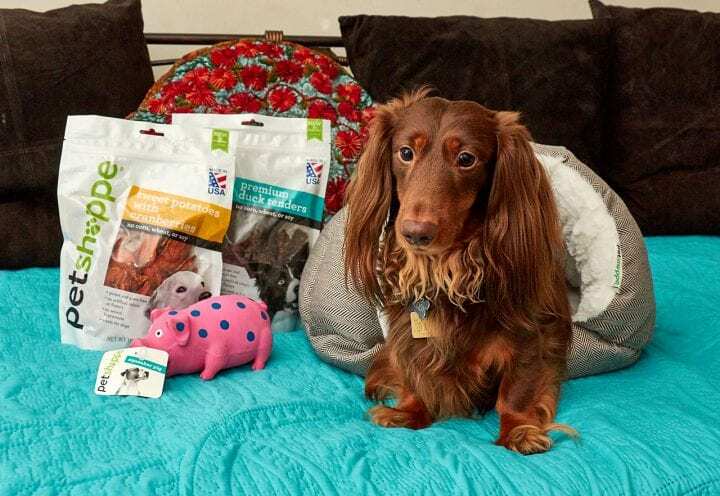 We hope that you are inspired to shop by this Savvy Pet Parents Shop Petshoppe at Walgreens post. 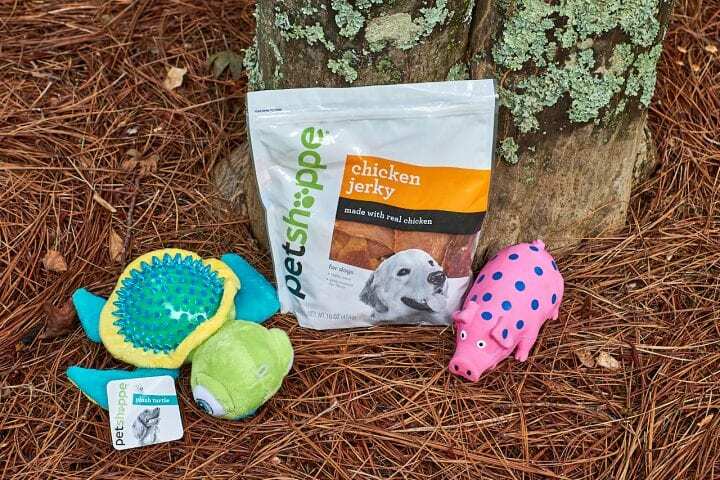 Which Petshoppe products will you buy? I’m really glad we can get so many of our pet’s needs taken care of at Walgreens. The Petshoppe products are super helpful. My dog loves these Duck Treats so much! She also appreciate the little harness for walks. It’s so nice having Walgreens. 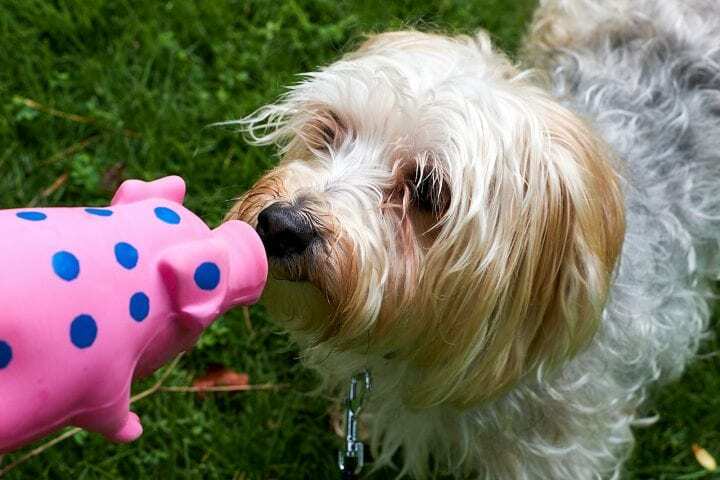 We shop there all the time and always find what we need, pet supplies included! We do not have a dog yet. We would like to get one in the future. I had no idea Walgreens had such an extensive pet area. These are really cute! Would love to visit and get some of these for my dog. 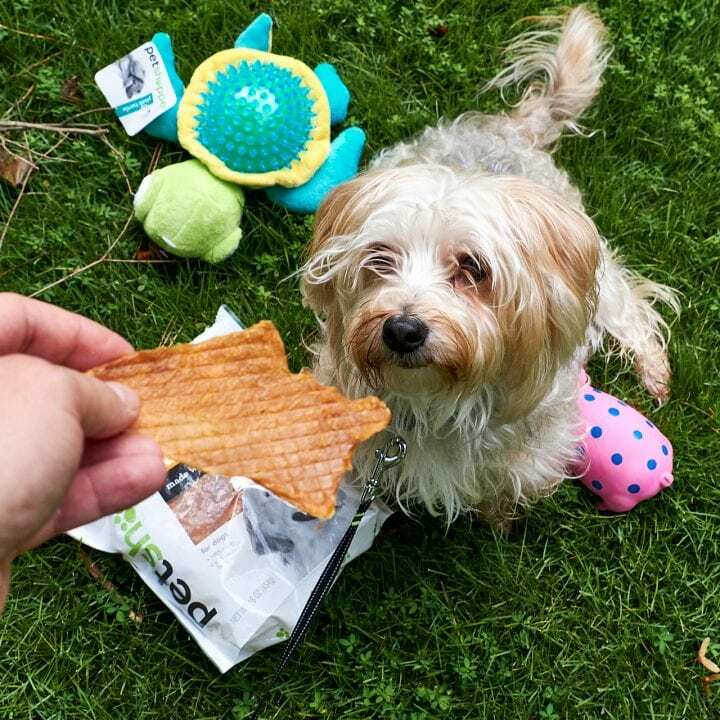 We’ve tried the treats with our pup and he loves them! We’ve been keeping them on hand and they do help with training. Your dogs are so adorable! We don’t have pets but my daughter wants a puppy. It’s good to know Walgreens has such great treats for them. It looks like Walgreens have the most amazing items for pets! I love being able to spoil my dog so I think I might have to try and pop in! This is great, you can load up on all the dog toys and treats for your pooch whilst waiting for your prescriptions to be filled! I had no idea that Walgreens had so much Pet stuff! Looks like my shopping is about to get so much easier! 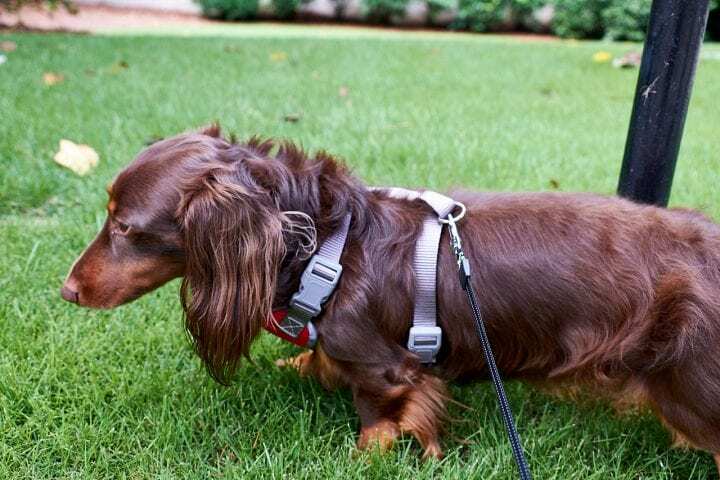 The long haired minature daschund is gorgeous. These Walgreens products look great. Wish we had them in Canada. Our whole family loves spoiling our precious dog Diesel! I live close to a Walgreens and never knew about their pet supply section. Thank you so much for putting this on my radar. It’s a real time saver! It is so convenient to be able to find all your pet needs at Walgreens! While I am stopping in to pick up a prescription I can get Molly some treats and toys. It’s great that Walgreen has a section for pet stuff. It is easier to get supplies now. I like that there are different flavors of treat that dogs can try. I never thought to check Walgreens for my pet needs. I think I’m going to have to try the duck tenders for my pup the next time I stop there. First of all your dogs are beautiful and adorable. So many great photos here. I bet that this shop inside Walgreens has some incredible deals on pet supplies and food. I have no Walgreens here in Ontario Canada but when we visit the US which we do fairly often for travel opportunities I hit the Walgreens immediately. 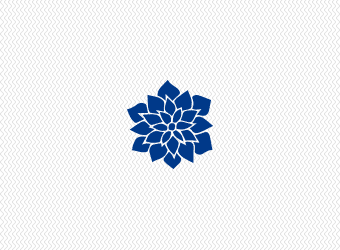 It is one of my favourite stores you have there. 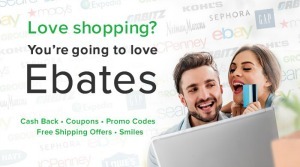 Largely because it has great deals!! Your dogs are adorable. And that sounds like a great dog food. Good to know that Walgreens are carrying dog food now too. I have not purchased anything pet products from Walgreens. I knew that you could have scripts filled for your furbabies at Walgreens. I’ll have to see what toys they have for Buddy next time I am in there. I am in Walgreens often for pet supplies. It helps that they are 24 hours when we realize we are out of food. We don’t have any pets, but my sister is in the process of adopting a dog, so I will make sure she knows where to shop! I’m sure my boxers would love everything PetShoppe! I’ll be sure to check out the line next stop into Walgreen’s. 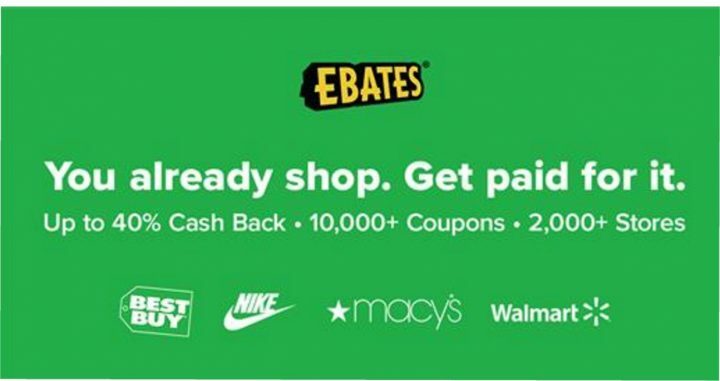 That every day 2 for $10 sounds like a great value! How are your dogs so freaking cute? Also I had no idea that Walgreens offered so many things for pets. It looks like Walgreens has everything you need for your pet. Those treats look really good and healthy for dogs. I may need to make a stop by our local Walgreen’s and check out what they have for our pets. They’re a very cost-friendly store. We have lots of pets and it sounds like Walgreens is the ideal place to go shop! I will have to check it out! We could really use some shopping there the moment we get back from vacation! I would love to get our new fur babies new toys! They have so many selections. First off, can I say that your dogs are so freaking beautiful, omg! Who knew Walgreens had so many great dog items.